Edinburgh, Scotland, UK. 27 August, 2018. 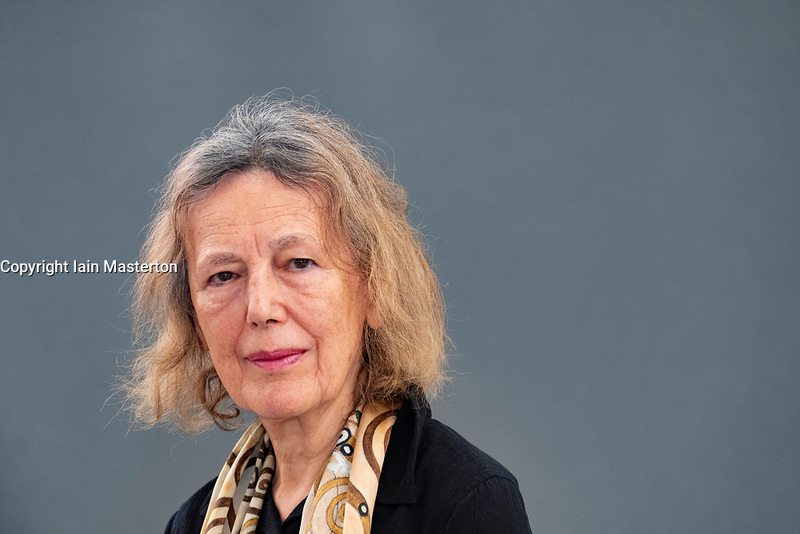 Pictured; Claire Tomalin is an English author and journalist, known for her biographies on Charles Dickens, Thomas Hardy, Samuel Pepys, Jane Austen, and Mary Wollstonecraft. The former Sunday Times literary editor has turned the spotlight on herself to produce "A Life of My Own", a moving memoir of love and loss that also offers great insight into the world of literature.